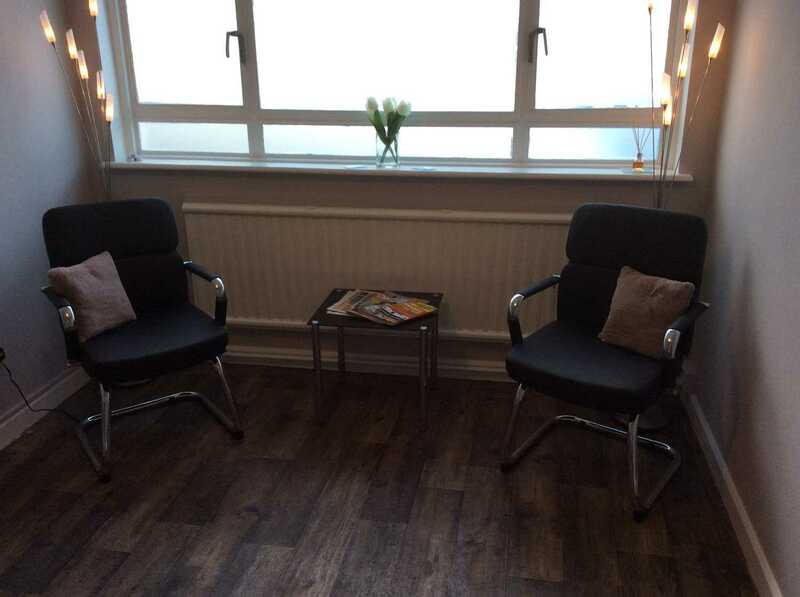 Established by Anita Chalaye, BABCP accredited practitioner, North Cornwall CBT is a confidential psychotherapy service offering Cognitive Behavioural Therapy (CBT) and Eye Movement Desensitization Reprocessing (EMDR) for adults and is open to referrals from members of the public and organizations. 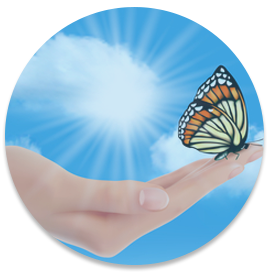 CBT is available for individuals and couples. 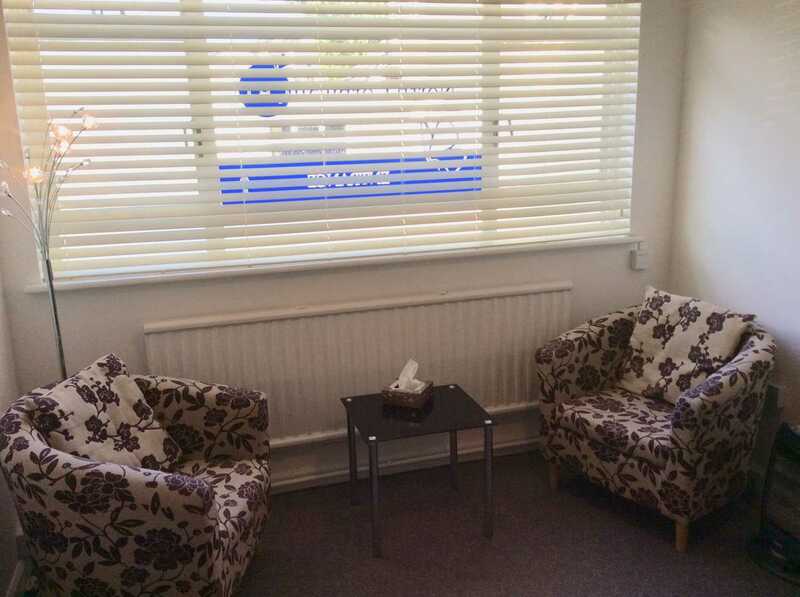 With a consulting room in Wadebridge, North Cornwall CBT also offers clinical supervision to CBT therapists and trainees.